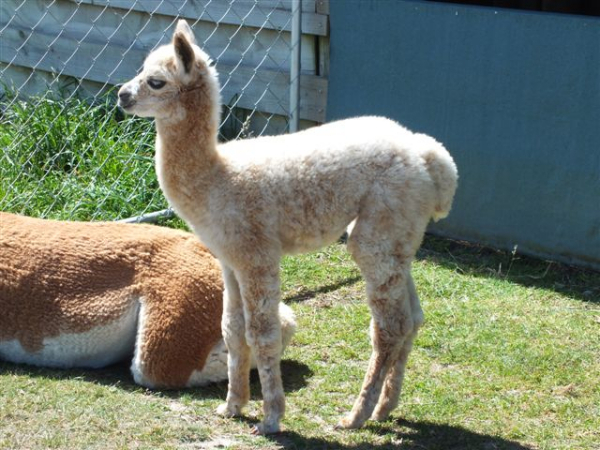 Our Alpaca Farm is located in North Canterbury in New Zealand. 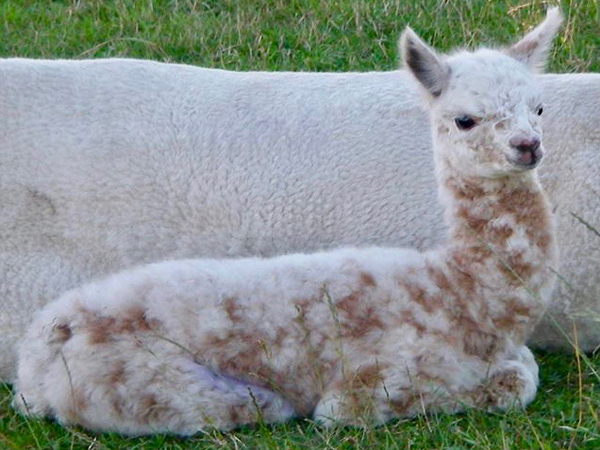 It has spectacular 360 degree views from the Alps to the Ocean. 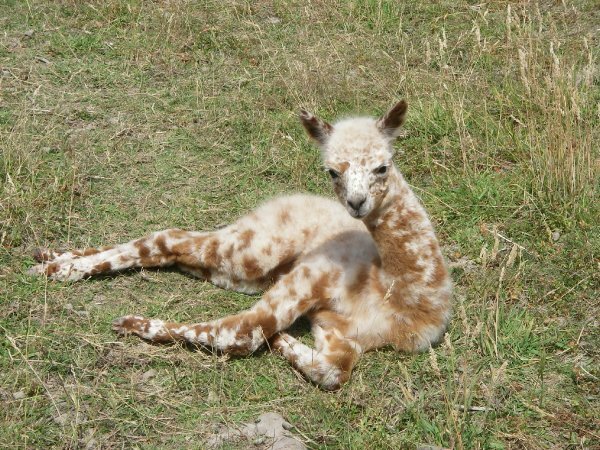 We are very passionate about 'Spotty' alpacas - in particular the Leopard Appaloosa. 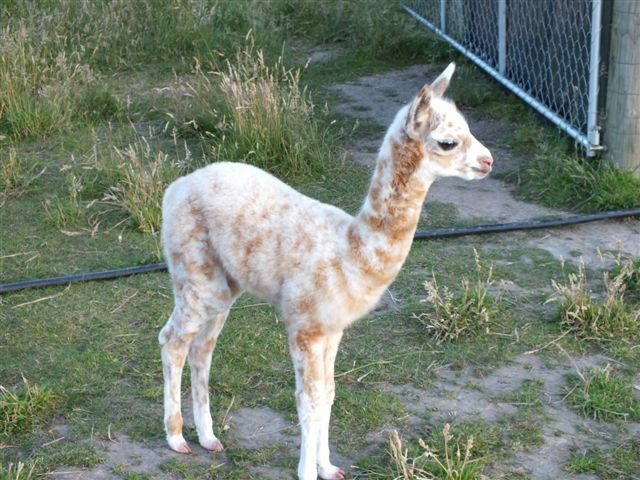 We are very proud to have the largest herd of Leopard Appaloosa genetics in the world. 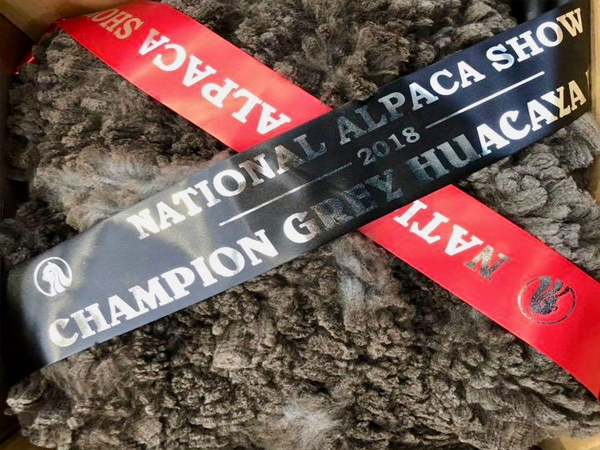 Alongside our strong and sort after Leopard Appaloosa breeding programme, we also specialise in breeding Elite Grey Huacaya. 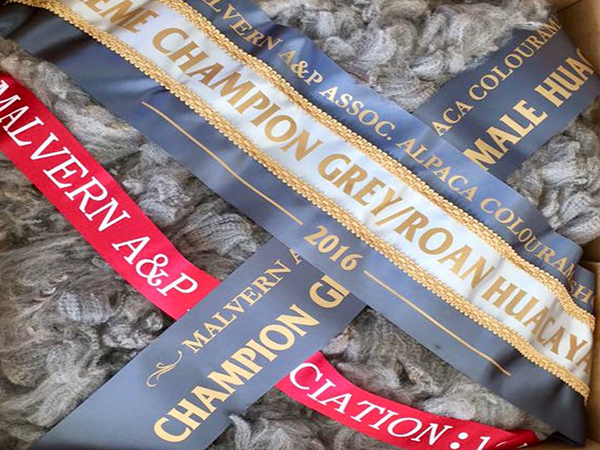 NZ Summerhill offers a large variety of top quality elite greys available for export. 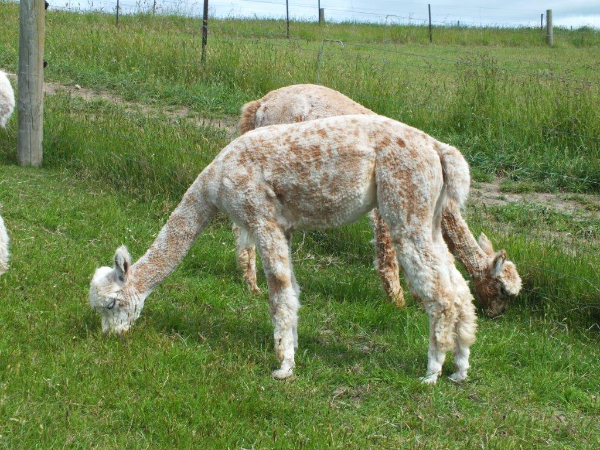 Please feel free to look through the Leopard Appaloosa's and Elite Grey's we have For Sale, under the 'For Sale & Export' section. 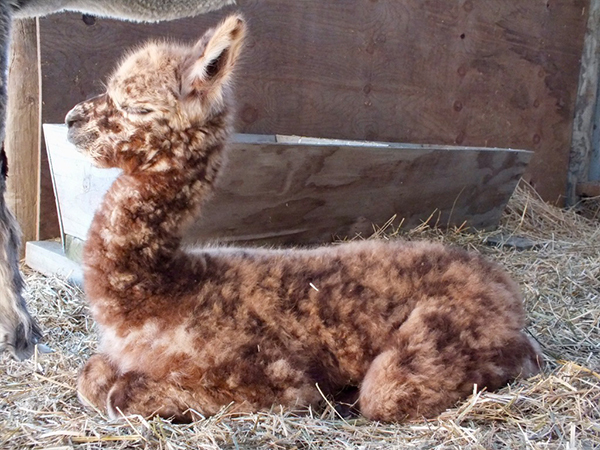 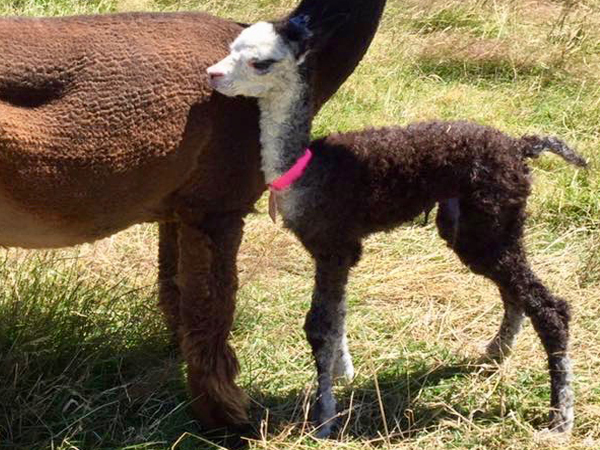 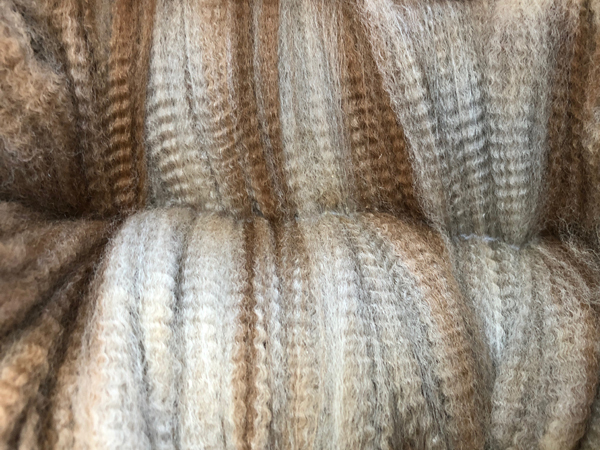 If you are interested in Elite Black Huacaya, please visit NZ Black Magic Alpacas. 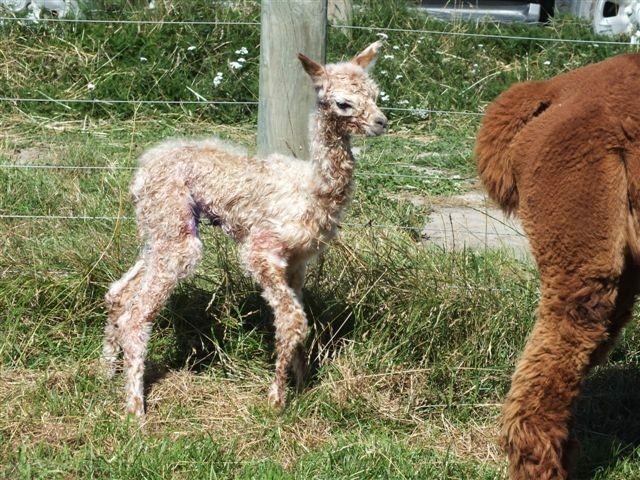 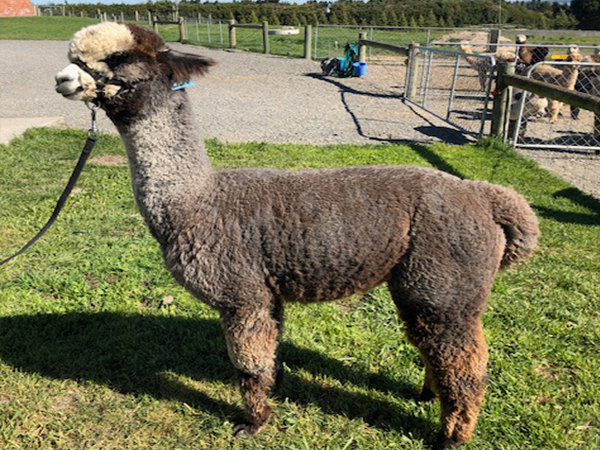 NZ Summerhill Alpacas in conjunction with NZ Black Magic Alpacas are pleased to announce FREE quarantine for our clients... for more information on our quarantine facility, click here. 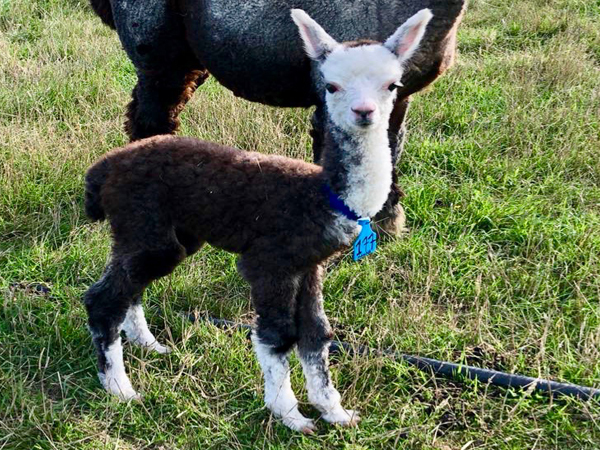 The scheduled export shipment is currently OPEN... 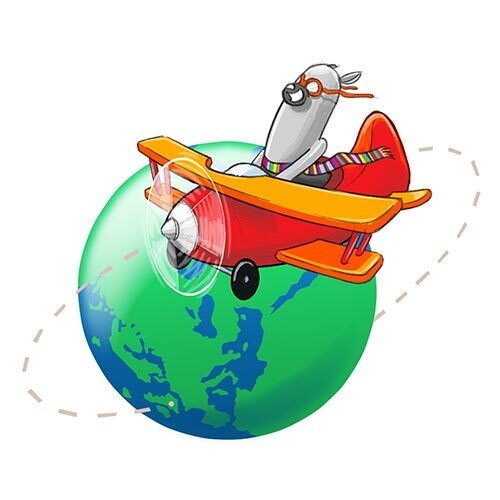 This shipment is departing New Zealand, now stopping in Amsterdam, before continuing on to Heathrow, United Kingdom. 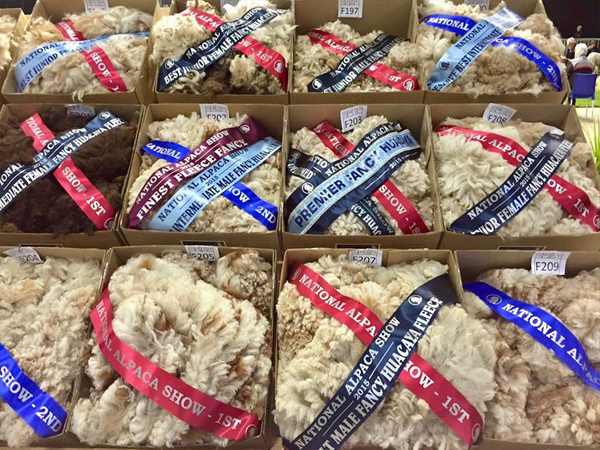 This shipment is leaving New Zealand late April, arriving in Amsterdam early May. 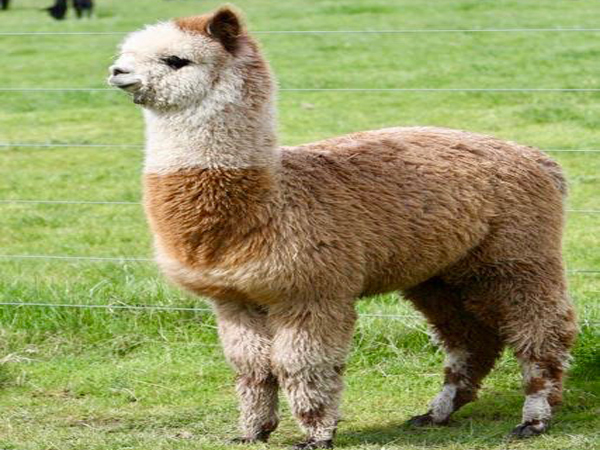 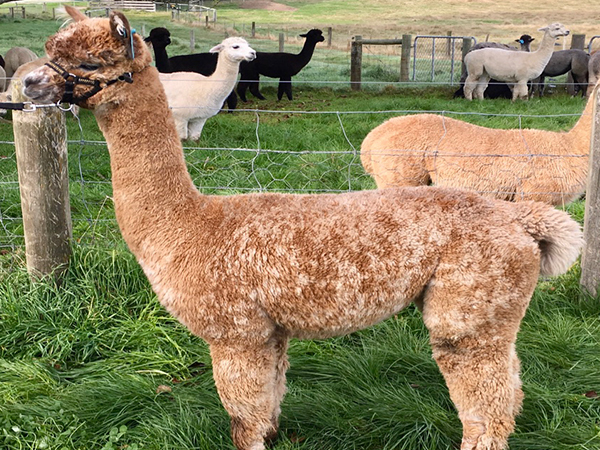 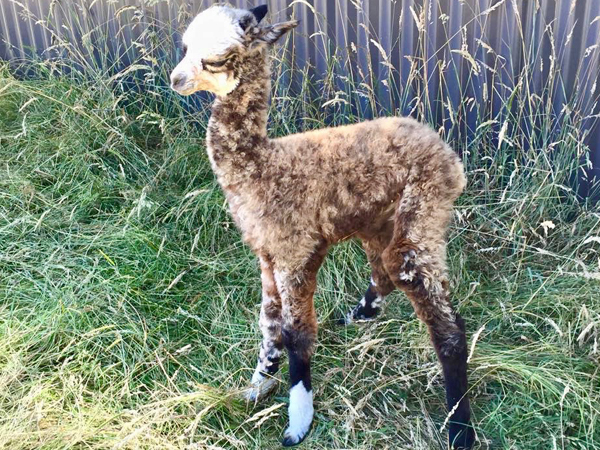 If you are interested in purchasing alpacas from either NZ Summerhill or NZ Black Magic Alpacas, please contact us today, so we are able to arrange the departure of the alpacas before the quarantine starts. 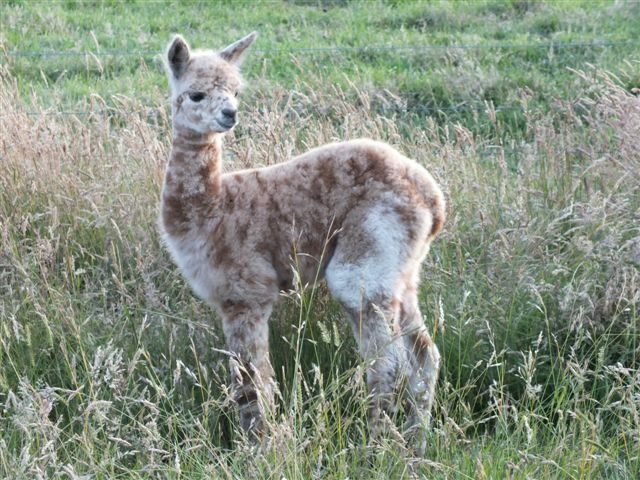 Our passion for top quality alpacas, started with breeding Leopard Appaloosa's. 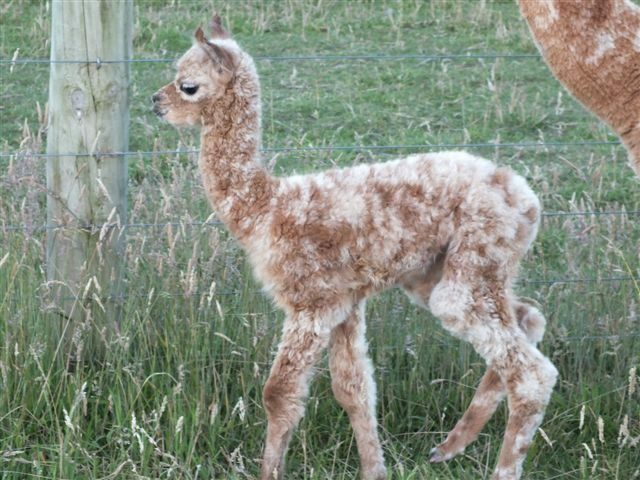 We have now discovered through endless research The Spot Gene, enabling precise genetics to be used and perfectly layered to create magnificent leopard appaloosa alpacas. 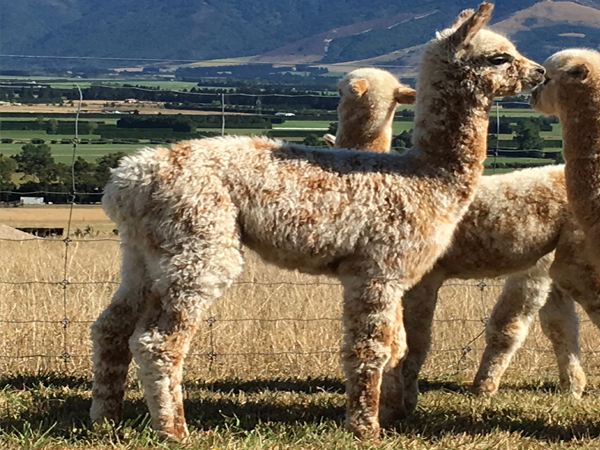 We are very fortunate to have one of the only homozygous leopard males in the world, NZ Summerhill Leopard Prince, who has created a foundation layer of our spotty breeding programme alongside, his father Ambersun Montage. 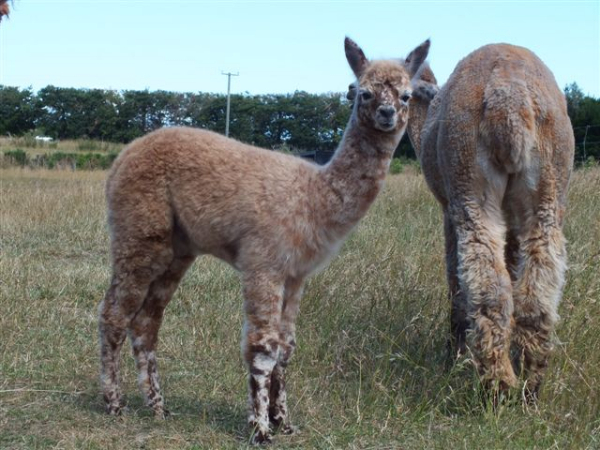 At NZ Summerhill Alpacas we have numerous Leopard Appaloosa and Appaloosa stud males from different genetic lines. 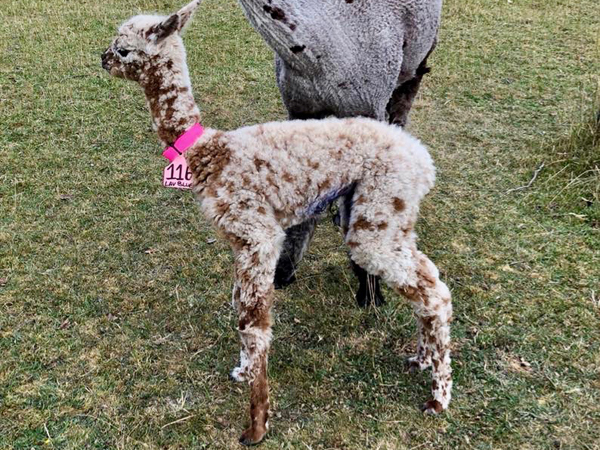 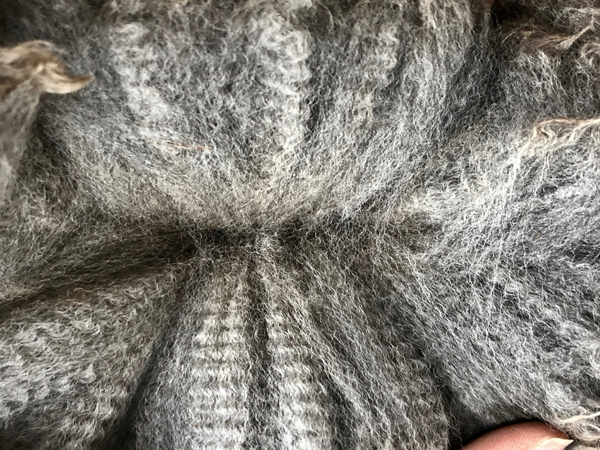 Having a large selection of top genetics enables us to do selective matings to our Leopard Appaloosa & Appaloosa females in order to create more wonderful masterpieces, with fantastic fleece attributes. 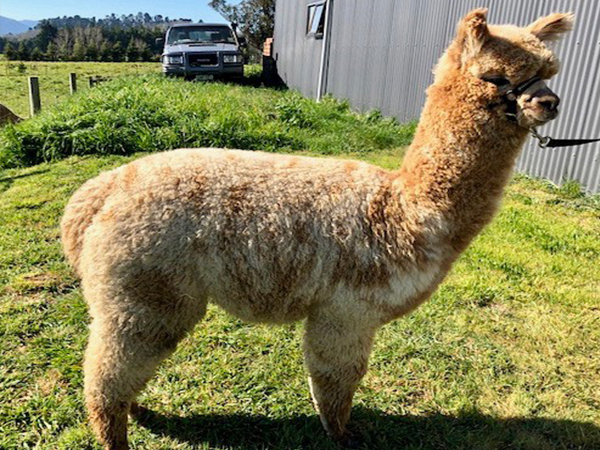 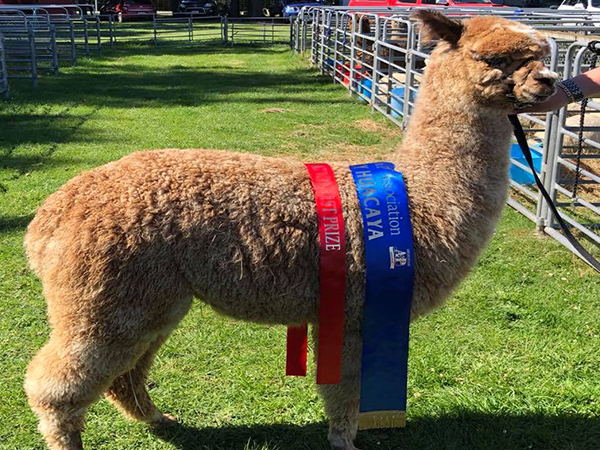 Our Goal is to bring top quality Leopard Appaloosa & Appaloosa Alpacas to the forefront of the alpaca industry in New Zealand, as well as promoting Leopard Appaloosa's internationally. 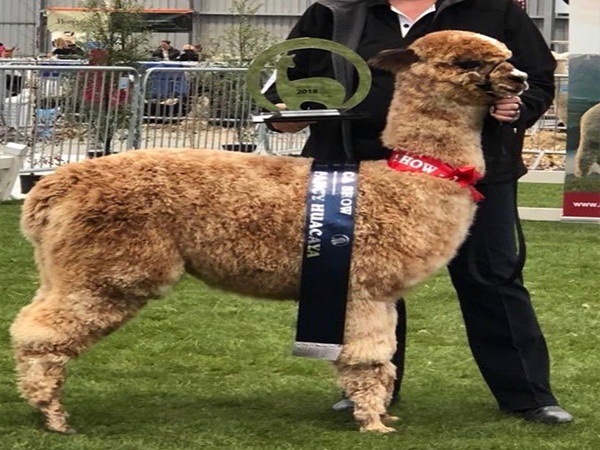 "Making a good decision was easy and very enjoyable. 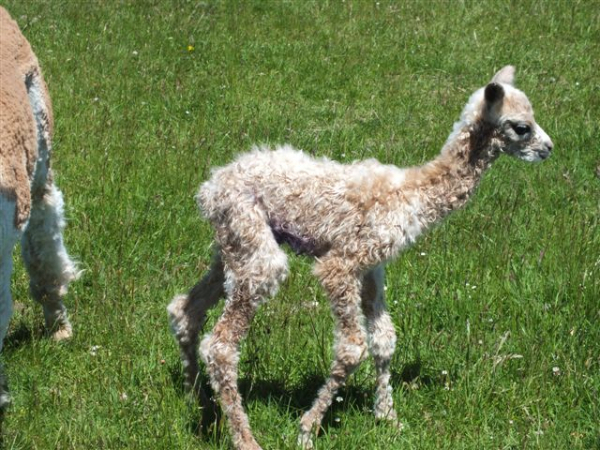 After the sale Shirley kept me informed about the condition of the alpaca`s and even during theire quarantain she visiste the alpaca`s weekly and send my photo`s. 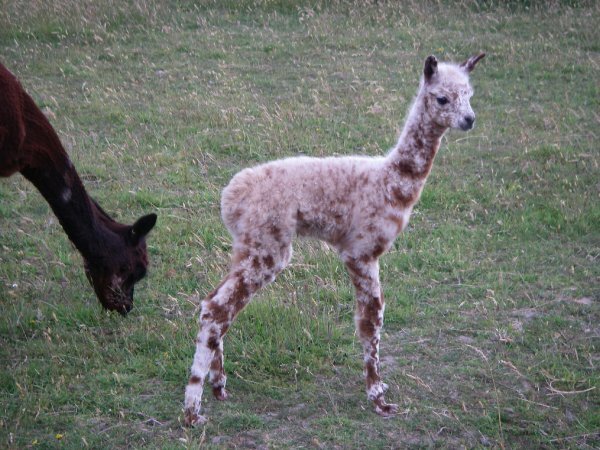 So now I have on my farm, two (very healthy) Leopard Appaloosa females (both pregnant) and a very stunning stud to be! 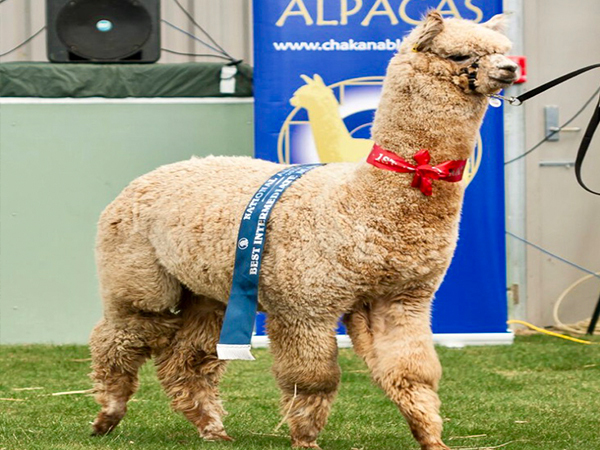 "It was very easy to work with Shirley. 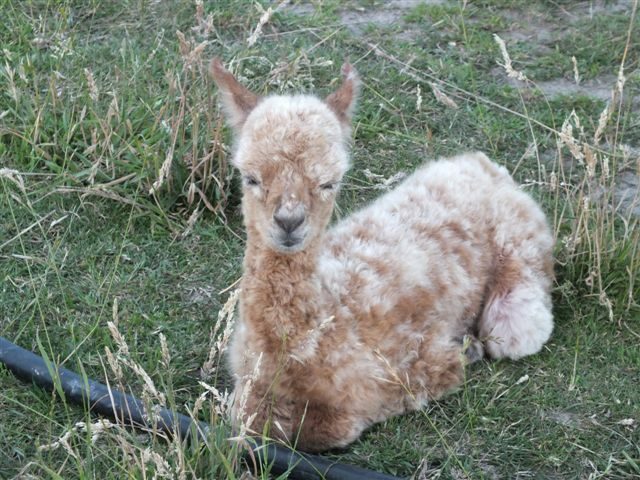 Really fast responses, detailed photos and good service till the alpaca left quarantine. 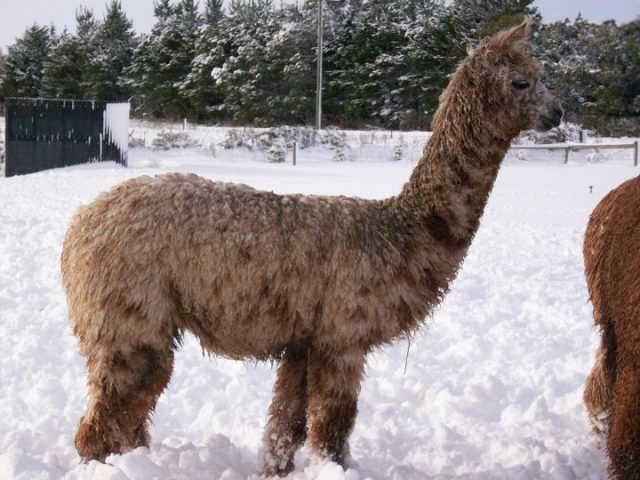 They really care about their alpacas.